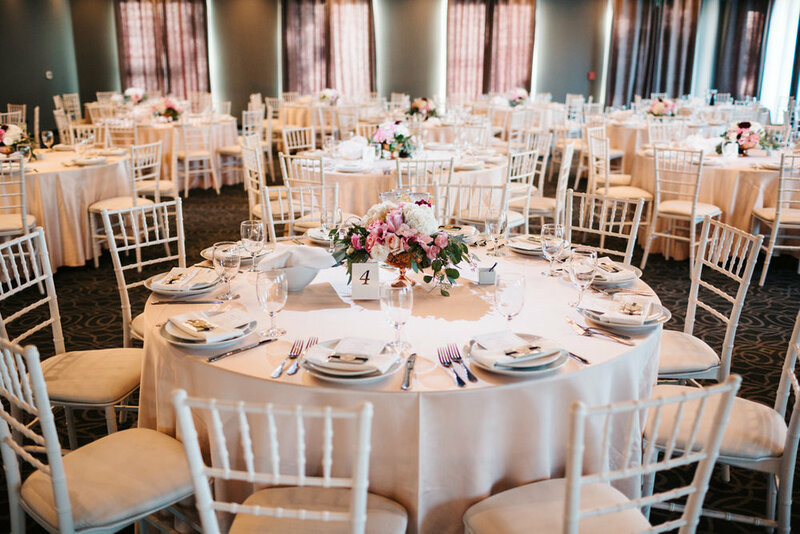 I was honored to plan this wedding for Eurri and Brian -- Eurri who I have known over the years in college and have seen blossom and grow to become a beautiful bride! 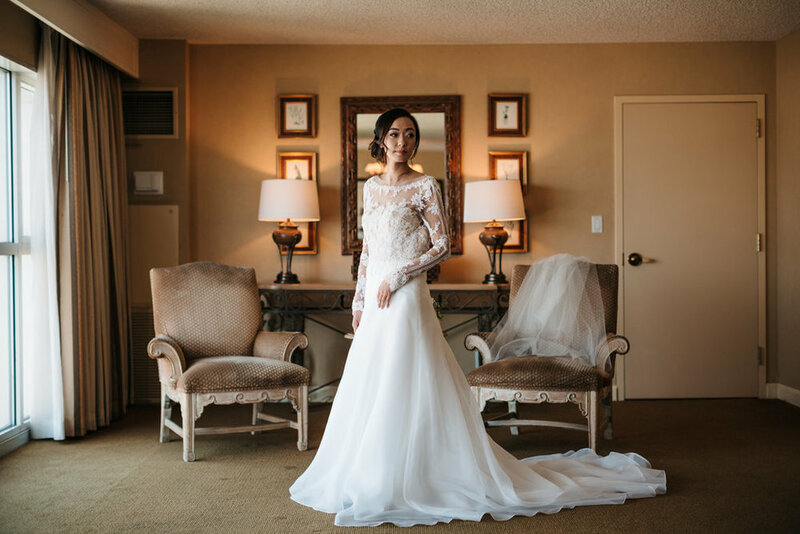 She met Brian, who is originally from Canada, through their time at optometry school in Boston, and the two knew that they were made for each other. 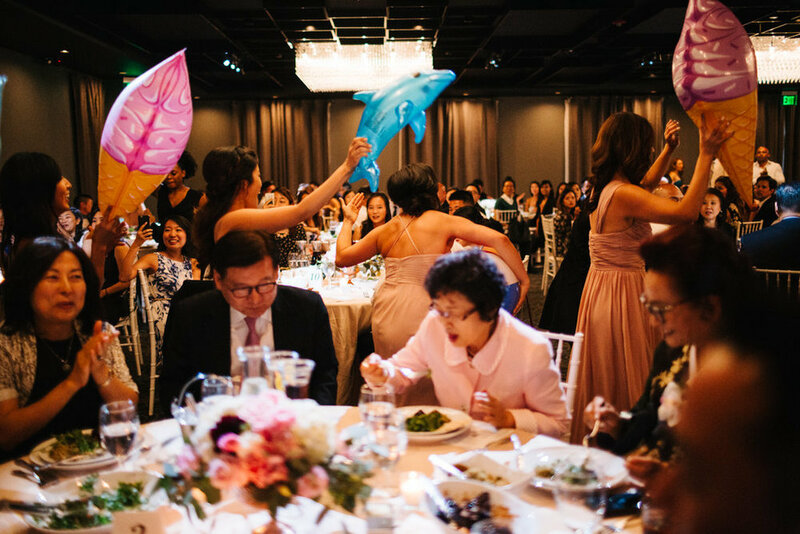 The day was full of so much love, joy, dancing, and of course, lots of amazing photos! 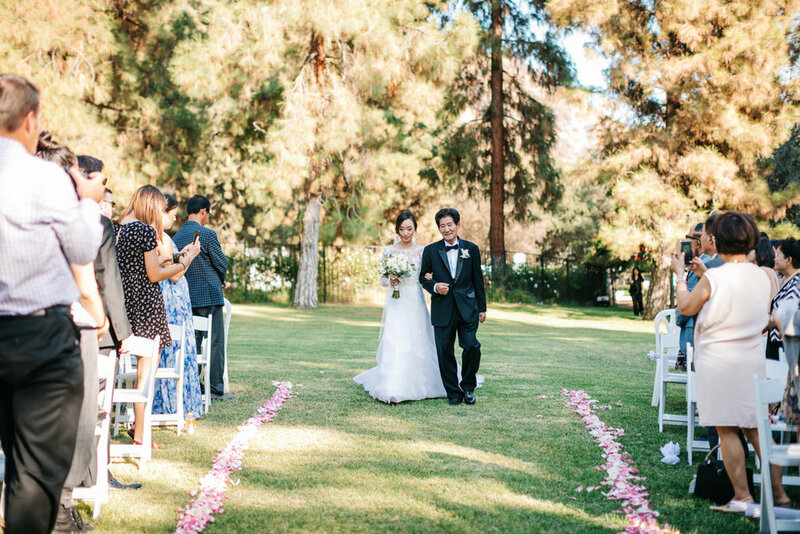 I am excited to share with you both highlights and my favorite shots from the day. Starting from the hotel, to the Brand Library and Arts Center, and then heading to the modern Vertigo for the reception, the day was filled with beautiful places. We are blessed to be in a city where amazing photo ops are plentiful and unique venues are all around, and the energy and beauty really followed these two as we went to and from these places. A big thank you to Daniel from Snapmotive for capturing Eurri and Brian so perfectly, enjoy! 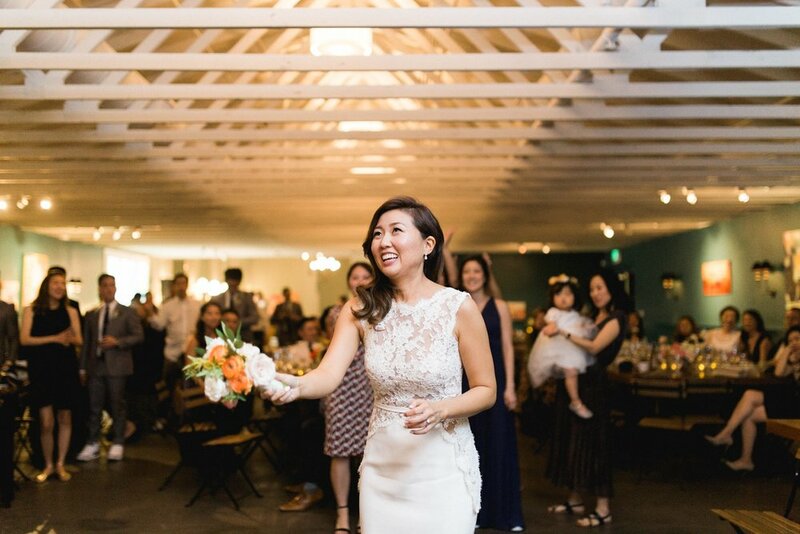 The Fig House is a bespoke event venue nestled between downtown Los Angeles and Pasadena, in the heart of burgeoning Highland Park, and is the perfect venue for anyone looking for a colorful, unique, and memorable space for their wedding. 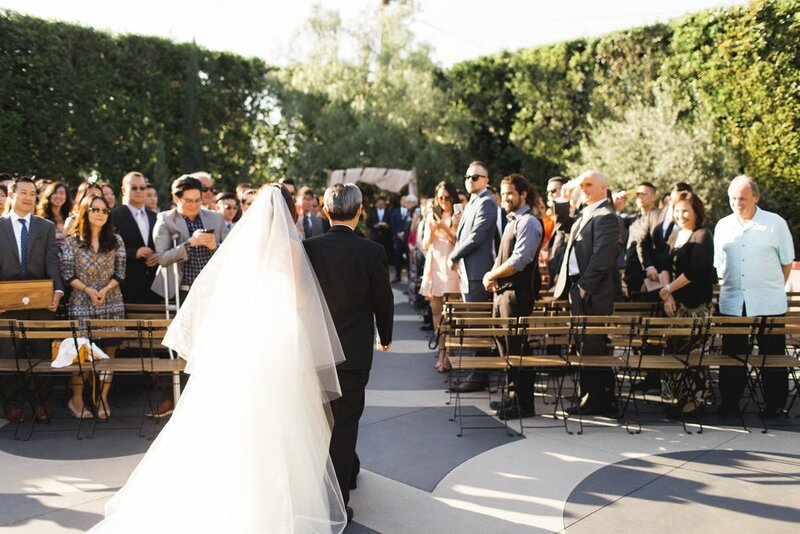 So naturally, it was a perfect choice for Hannah and Myron, a sneaker, Disneyland, movie, and dog loving sweet couple, who wanted to throw the event of a lifetime for their 150 guests. 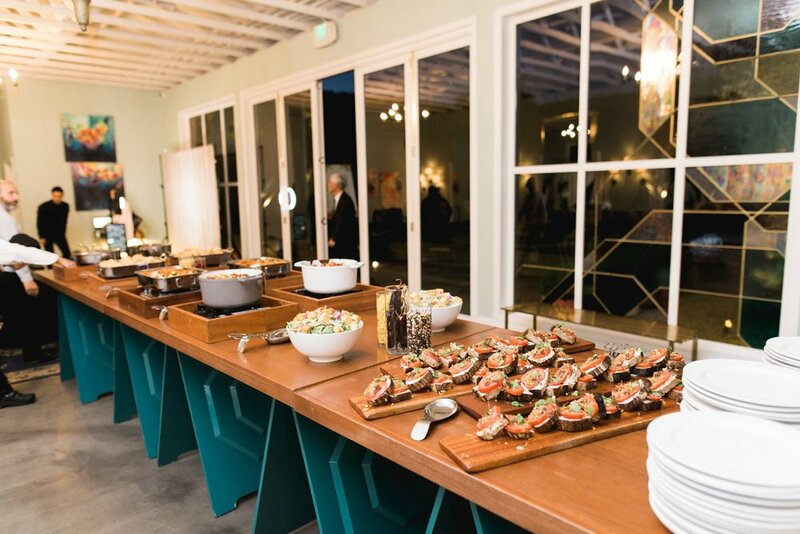 You know the party is going to exceptional (and delicious) when Room 40 is there to cater the food, and the drinks are poured all night by the Pharmacie LA. After a day full of good food, drinks, and celebration, we had to end the night with an instant ramen bar for guests to enjoy before heading home for the night! 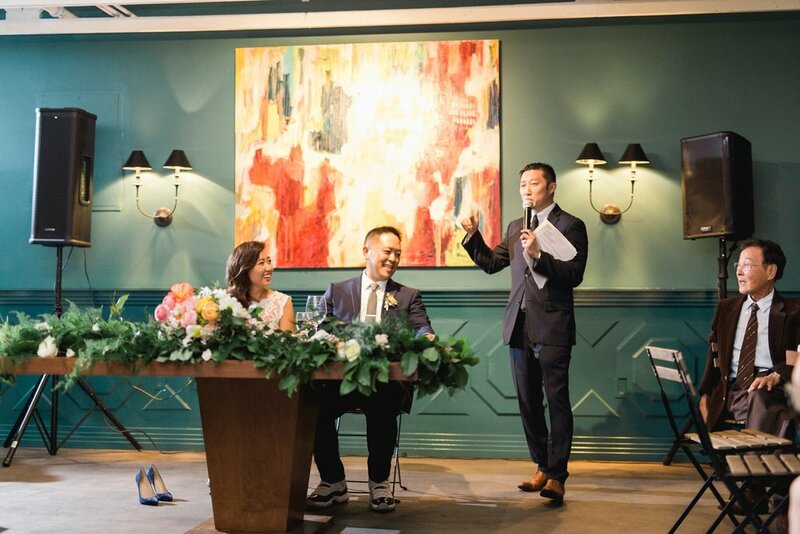 My favorite details included the custom sneakers for the bridal party, banana pudding from the famous Magnolia Bakery, the delicious buffet, and of course, sports-themed flip flops for the guests to dance in all night! 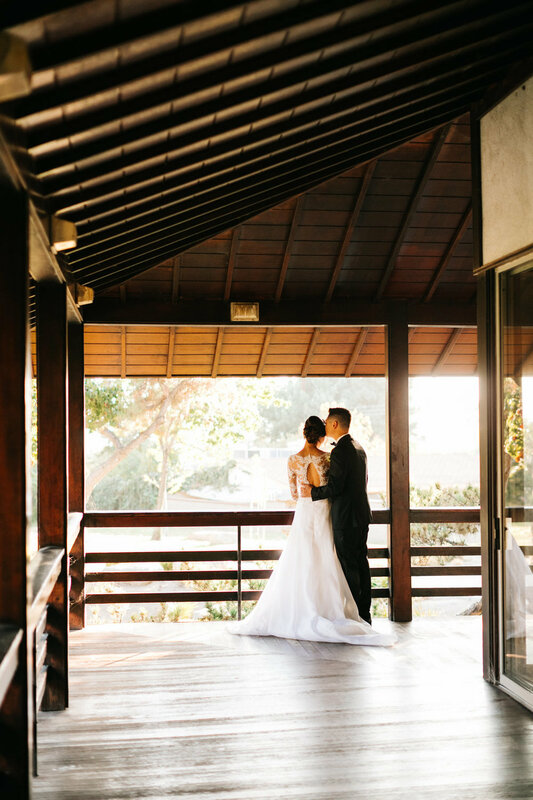 The photos were captured by the talented married duo at Dez and Tam. Enjoy! 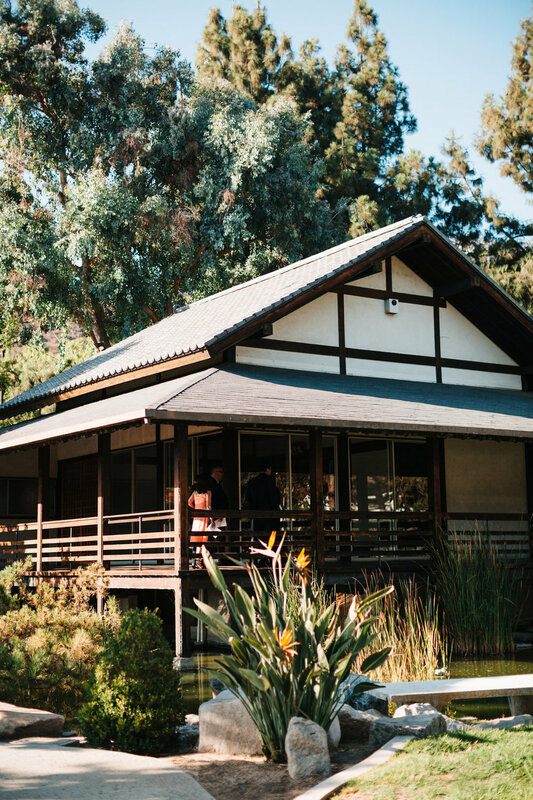 Today I am happy to share with you the beautiful wedding highlights from Brenda and Sopheaktra's magical wedding that took place at the Whispering Rose Ranch. 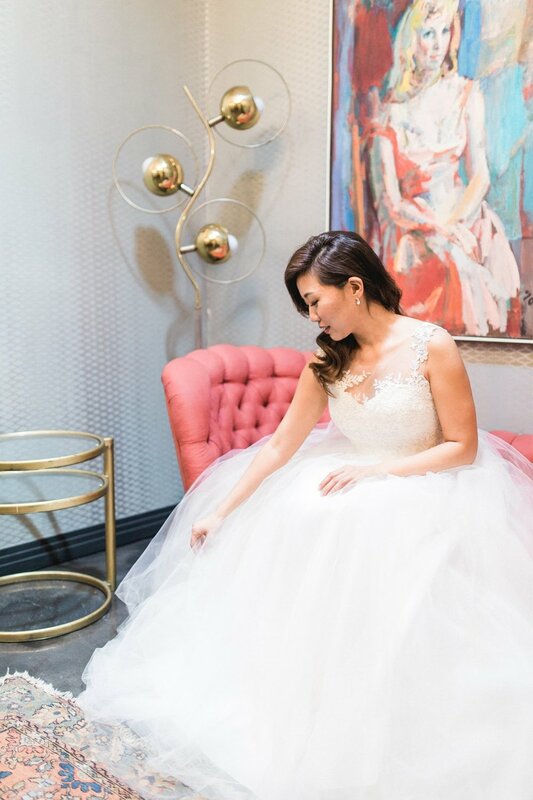 There is just too much to love about this mini-destination wedding, from the gorgeous venue, the bride's true grand entrance (on a horse and carriage), and the fact that the venue is just minutes away from the adorable Danish village of Solvang (loaded with tons of carbs and delicious treats!). I hope you all enjoy this beautiful video to get a taste of what we got to experience on their wedding day. A big thank you to Myron of MOKA Visuals for this edit!